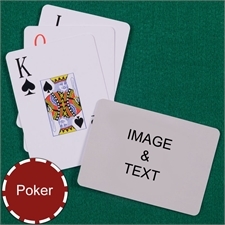 Custom playing cards set is the popular and useful personalized gift. 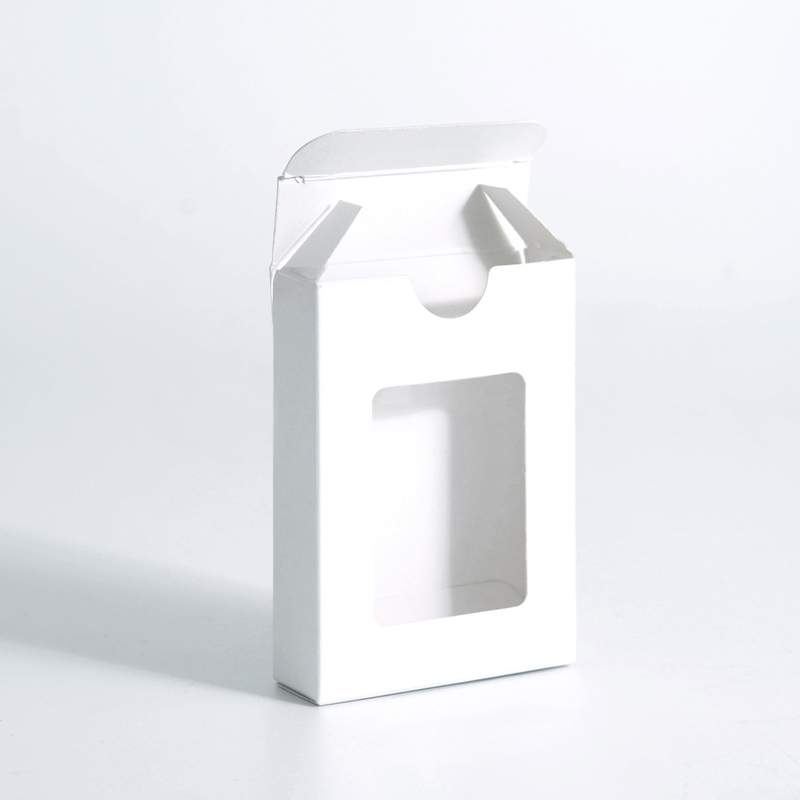 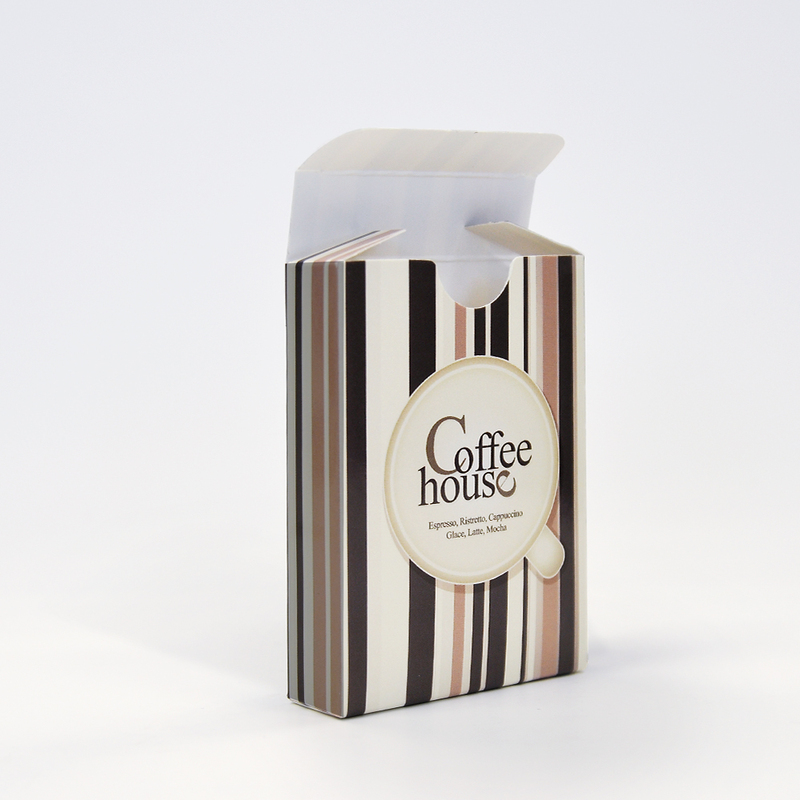 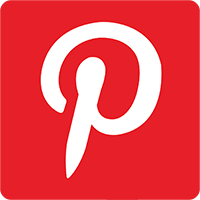 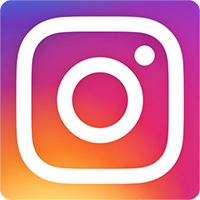 It is unique promotional item or trade shows give-away to deliver your business message. 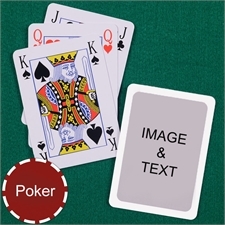 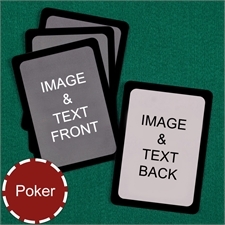 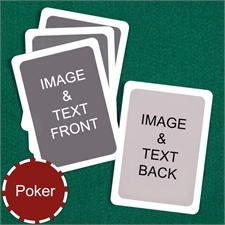 Features 54 standard poker size cards, use our online builder to customize faces and backs of cards with up to 108 photo images connected with any promotional text to create a unique cards deck that get your message across effectively. 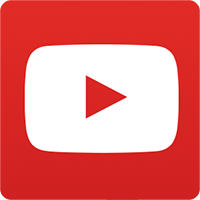 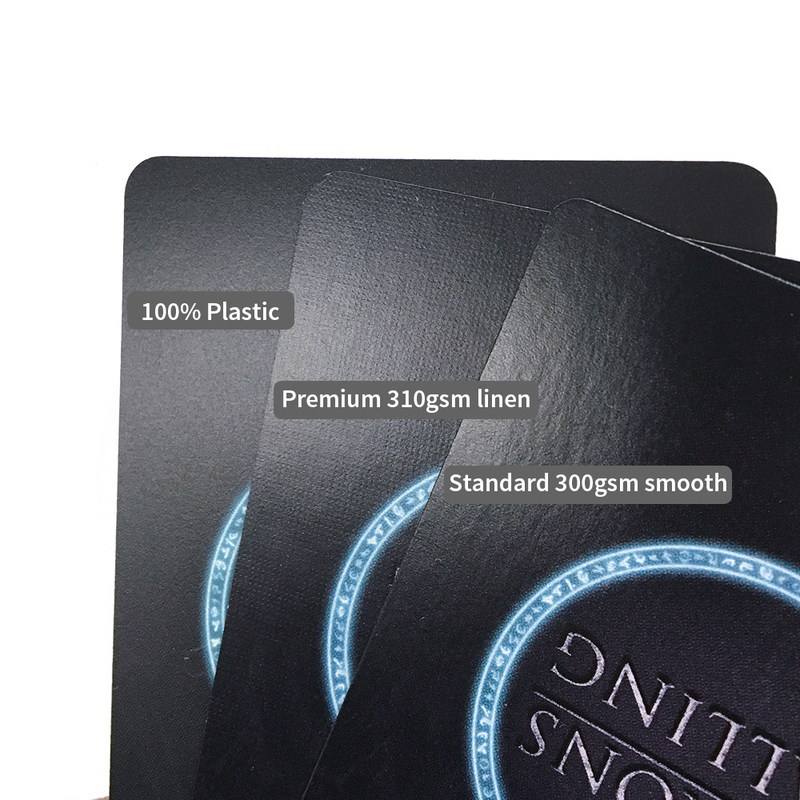 Preview and submit your work and It will then be converted into a premium quality cards deck. 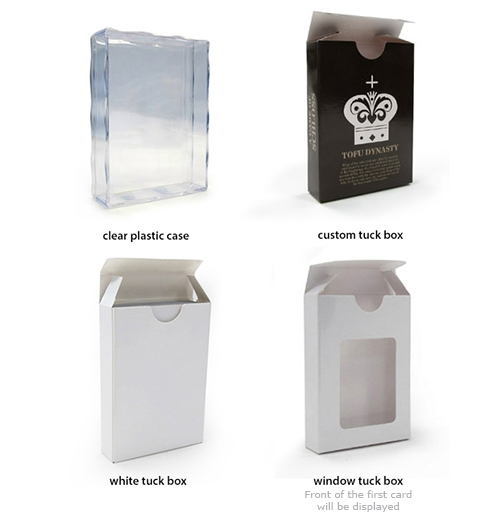 Each custom cards set comes with a clear plastic case for storage. 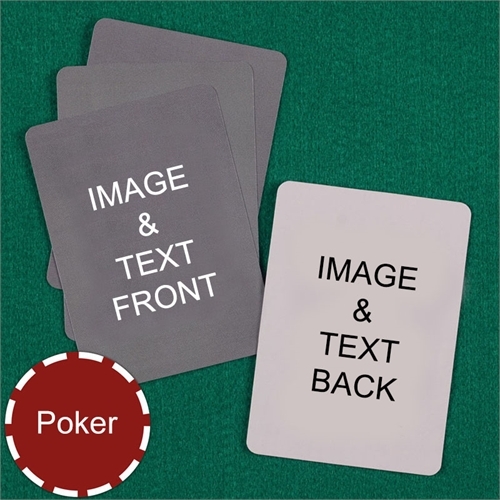 Cheap custom card decks with no minimum order required work great as business gifts, corporate gifts and promotional items.